Note that both the VENUE and the DATE of this first Info Night have changed since this event was first published. These are the amended details. There’s a whole magical world out there: mountain life! We want to give you an idea of what mountaineering is about, where its beauty lies and why it is so addictive. Like climbing on rocks, mountaineering is an activity requiring a mix of skills. 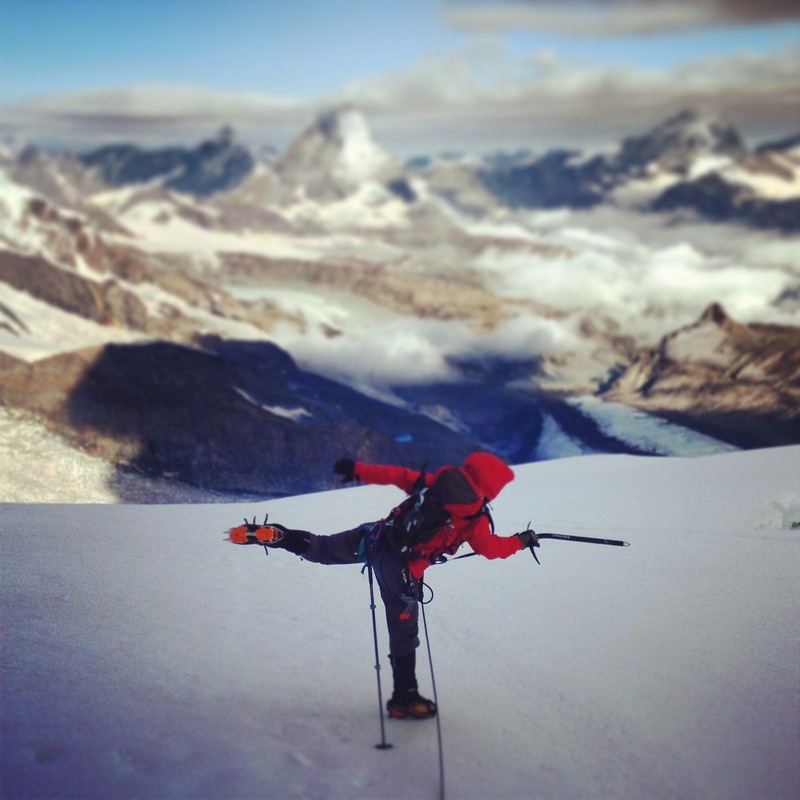 In the past many successful rock-climbers like Brigitte Koch, Alex Honnold and our own Andrew Lock transitioned into the challenging world of snow and glacier-covered mountains. B esides having Beer & Burgers we will provide information about skill and gear requirements, answer questions and meet the other participants of the program. Feel free to join us for a pub dinner even if you don’t intend to go on the following trips. This is the first of three sections within the VCC Mountaineering Program. Attending this section is a prerequisite to attend the following sections of the program. You will find the complete description as well as how to sign up in the news blogpost VCC Mountaineering Program. Please read the NEWS post regarding the whole VCC Mountaineering Program on our website before contacting Philipp, the Trip Leader.